This website showcases the exhibitions held at the Discover Milton Keynes exhibition space at MK central Library. 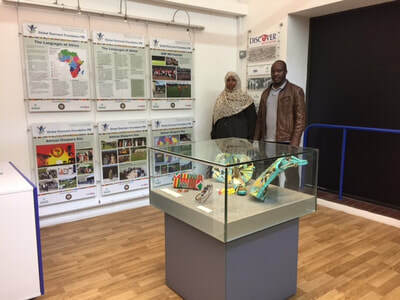 They highlight the history of the people and places, using different themes to share our unique heritage. 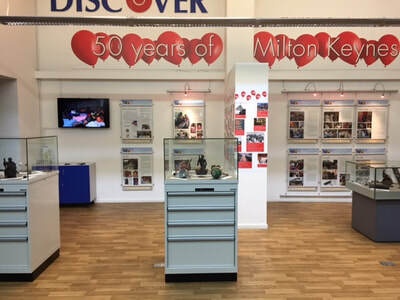 Contributors are Milton Keynes Heritage Association, Bletchley Park, MK City Discovery Centre, Cowper and Newton Museum, Living Archive MK and Milton Keynes Museum along with Milton Keynes Council, and other local history groups and organisations. 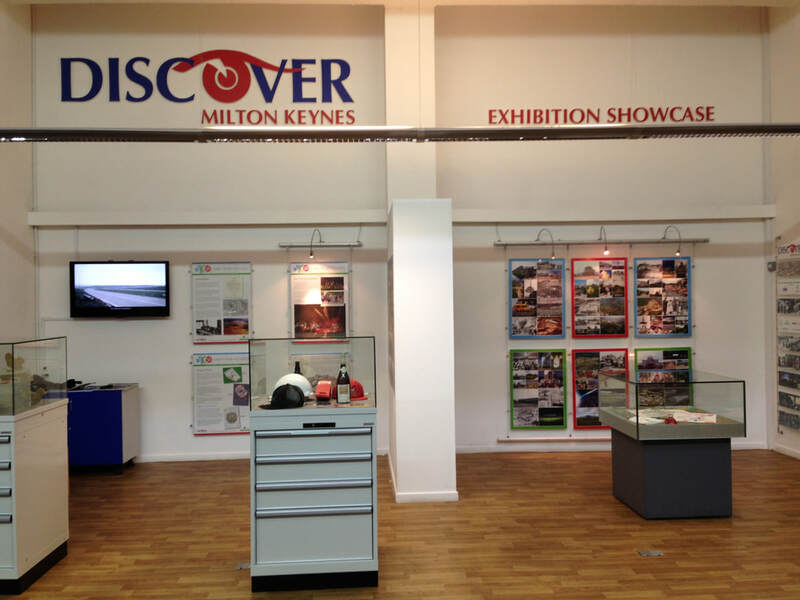 Click on the images below to see all our previous exhibitions.